New mixtape by UK DJ legend Justin Robertson aka The Deadstock 33s. 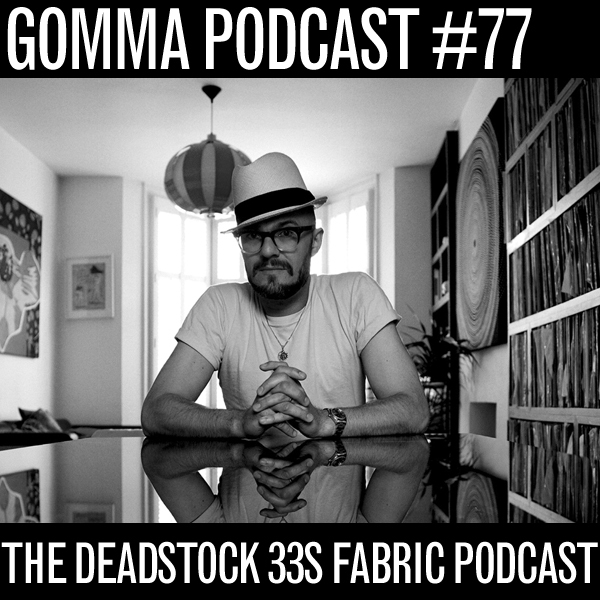 The sound goes quite in the direction of his last year’s releases he did with production partner Daniel Avery and his The Deadstock 33s debut album on Gomma of course. As always Justin explores the far out borders of contemporary dance music. Did we mention he just released his single “Underneath The Pines”? Including remixes by Disco Bloodbath and Ewan Pearson? You should check that out. Unbelivable. And there is more to come! 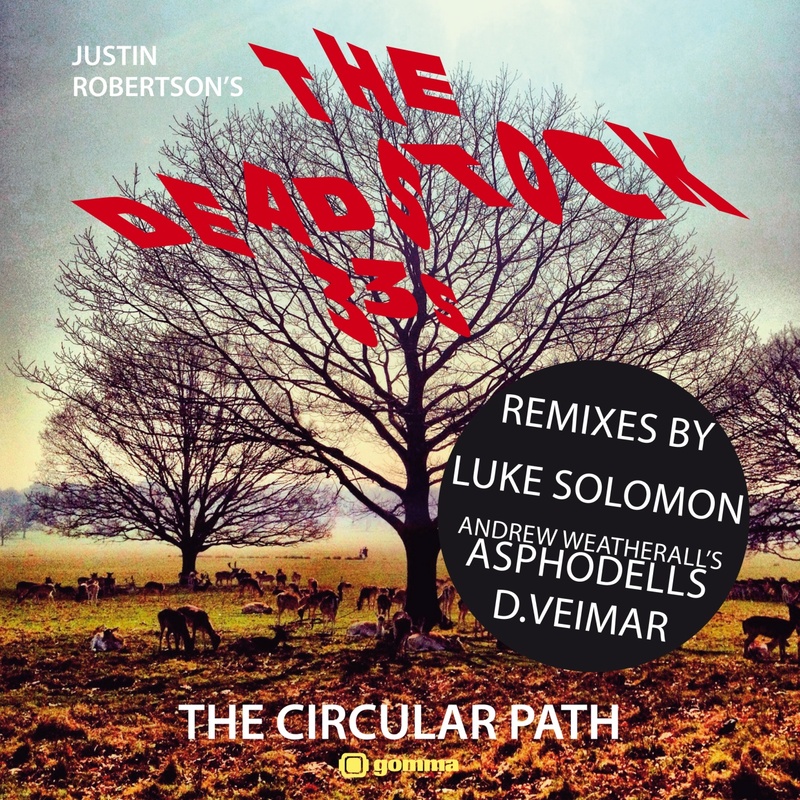 The Deadstock 33s remixed by Andy Weatherall aka The Asphodells and Luke Solomon. It’s a Deadstock year! 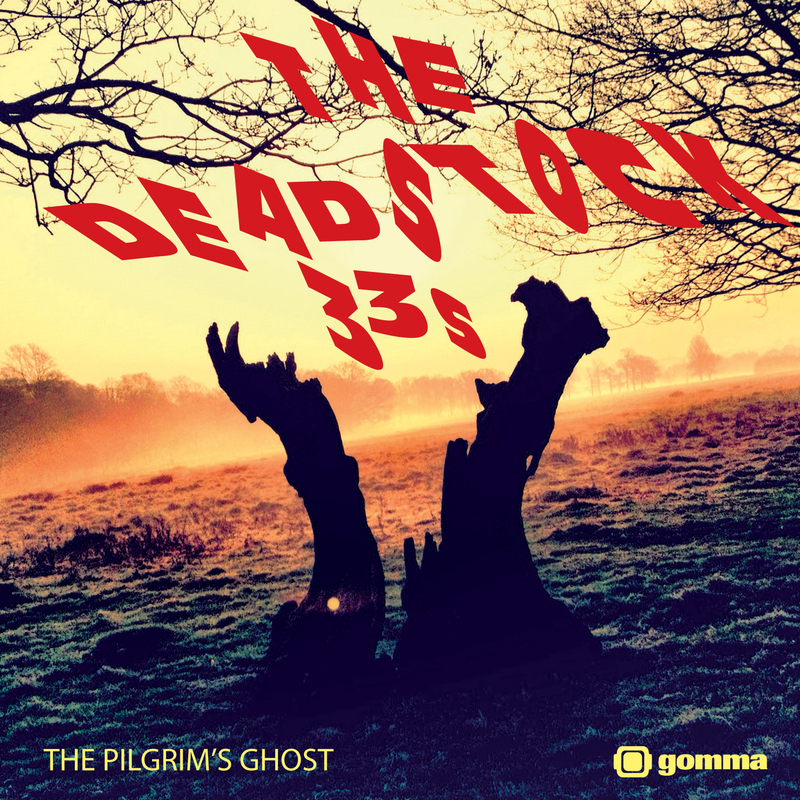 We are excited to announce the release of the debut album from Justin Robertson’s The Deadstock 33s, set to drop on March 1st 2013. 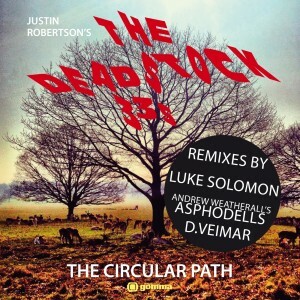 The Deadstock 33s is the most recent incarnation of British DJ legend Justin Robertson. Over the past three decades Robertson has helped shape the direction of dance music many times; from his underground DJ sets in Manchester’s early Hacienda days to his Dancehall Techno releases of Lionrock, through his last years partnership with shooting star Daniel Avery (several releases on Gomma). Since one year Justin is back with his The Deadstock 33s project. And everybody wants him: he did remixes for Justice, 2 Bears, Boys Noize. He did a FABRIC mix. Now Robertson is ready to unleash the debut album from The Deadstock. Dub techno, Slo Mo Boogie, Futuristic Disco… whatever you call this – as always Justin is 3 steps ahead. 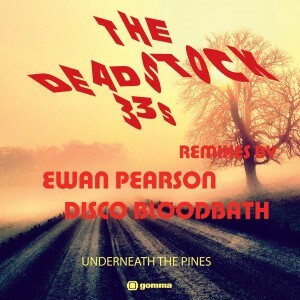 Acid house legend Justin Robertson returns to the Gomma label under his The Deadstock 33s moniker with a superb new single featuring remixes from Ewan Pearson & Disco Bloodbath. 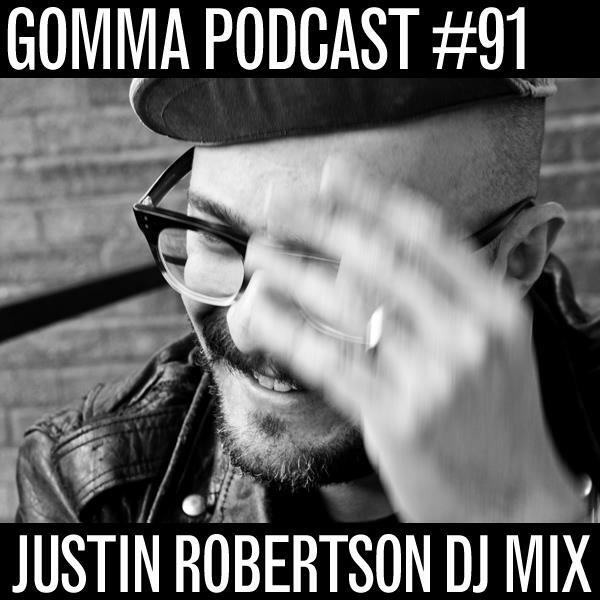 Justin Robertson has been part of dance music’s landscape for over twenty years now, bringing his own eclectic approach to bear through his DJ’ing and production work. From his early days at Manchester nights such as Spice and Most Excellent, through his recordings as Lionrock for Deconstruction and on to his long-standing relationship with Bugged Out, Robertson has always been a passionate advocate for quality music in all it’s many guises. His most recent venture has seen the veteran artist adopt a new moniker, The Deadstock 33s under which he has released a string of outstanding singles for the likes of Paper Recordings, Tigersushi & of course leading German label Gomma. It is to the Gomma label that Justin has turned for the release of his debut from The Deadstock 33s, an album that will be seeing a release early in 2013. Ahead of that album we have the new single ‘Underneath the Pines’ taken from the LP and featuring some sterling remixes. The remixes come courtesy of Ewan Pearson and Disco Bloodbath. The Deadstock 33s is no one else than UK dance music legend Justin Robertson. He used to be – along with Andy Weatherall – part of the Manchester Hacienda scene of the late 80ies. In the 90ies he has been working with everybody from Chemical Brothers to Primal Scream and was responsible for projects like Lionrock. 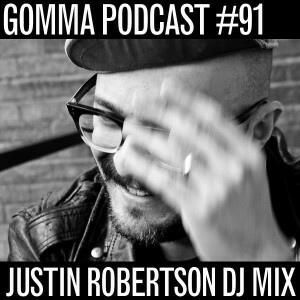 Justin is back on the scene with a EP that he released on Gomma in July. (Daniel Avery & The Deadstock 33’s “Nylon Icon”). He also did the huge remix for Justice’s latest single. He did this great mixtape for us… we are honored.